Stepney Baptist Church is dedicated to supporting ministries and organizations both near and far. 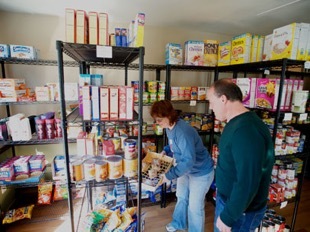 Our church runs a food pantry on site that offers a bag of groceries to anyone who comes. It is open every Saturday from 11AM-1PM. Come grab a number and enjoy a coffee and bagel while you wait! Founded in 1970, Pivot Ministries is a residential treatment program located in Bridgeport and Norwalk, CT. The Pivot process is faith-based. Pivot’s mission is to treat drug and alcohol addiction as a spiritual problem and return the men to their families usefully whole. 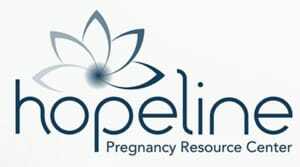 Hopeline is a pregnancy resource center that is committed to reaching women in unplanned pregnancies and offering them words of hope for their future. They offer free pregnancy tests, ultrasounds, options counseling and pregnancy support. Baby Haven serves the abandoned and orphaned babies of Johannesburg, many of them the healthy children of HIV+ parents, by providing a home, a loving environment, and the hands of Christ to touch, nurture and bring wholeness of body and soul. 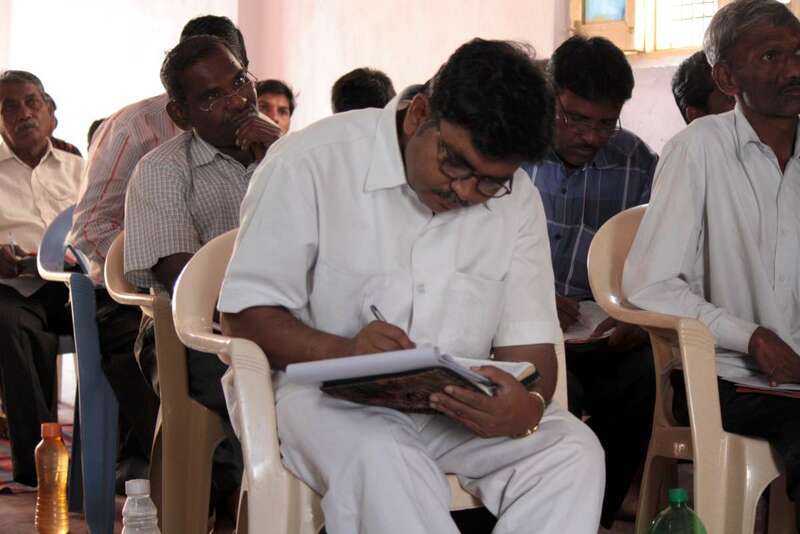 Every year, our pastor travels with a small team of pastors to support a local outreach to a rural people group in southern India. This is a teaching trip, with the goal of equipping village church pastors with Biblical theology and practical ministry training. 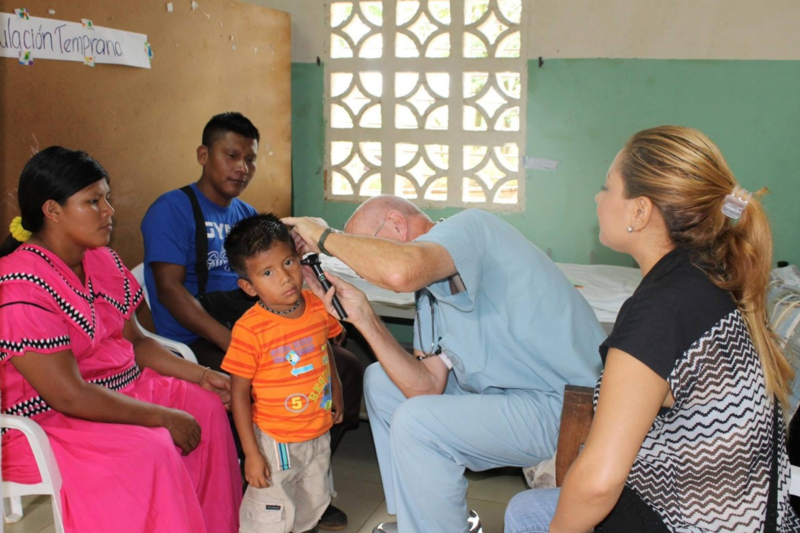 Each summer, our church organizes a trip in conjunction with Y.W.A.M., that offers medical services, spiritual care, and home construction to an indigenous people in Panama.